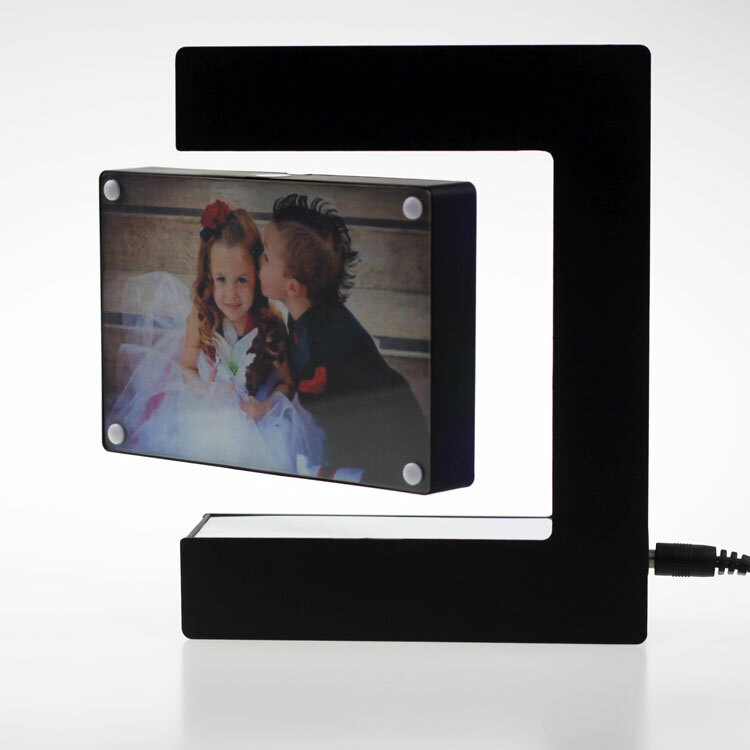 The Levitating Photo Frame is a great lifehack for displaying picture. 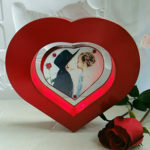 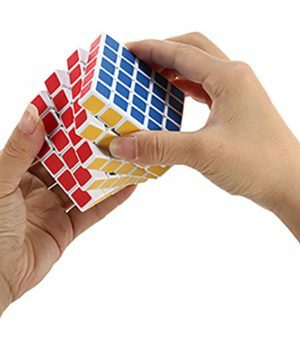 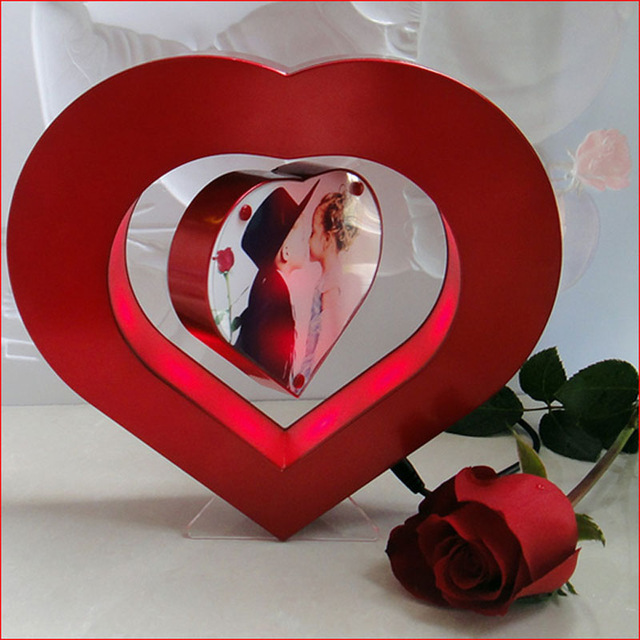 Its an innovative way to decorate your home or office with the people in your life that you love. 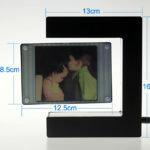 Is it a photo frame? 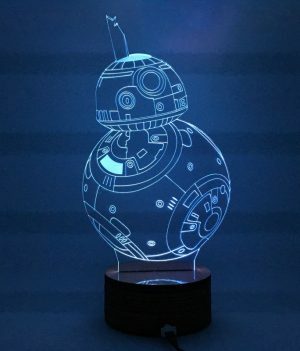 Is it a desk lamp? 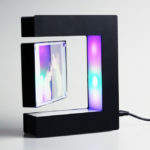 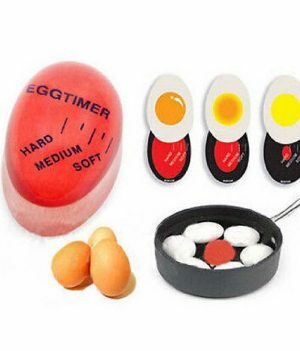 Is it an amazing levitating decoration for your house? 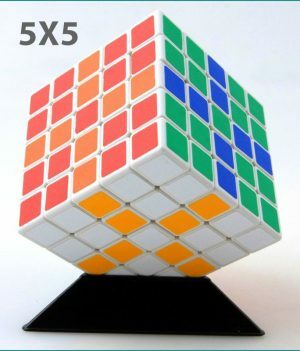 It’s all three! 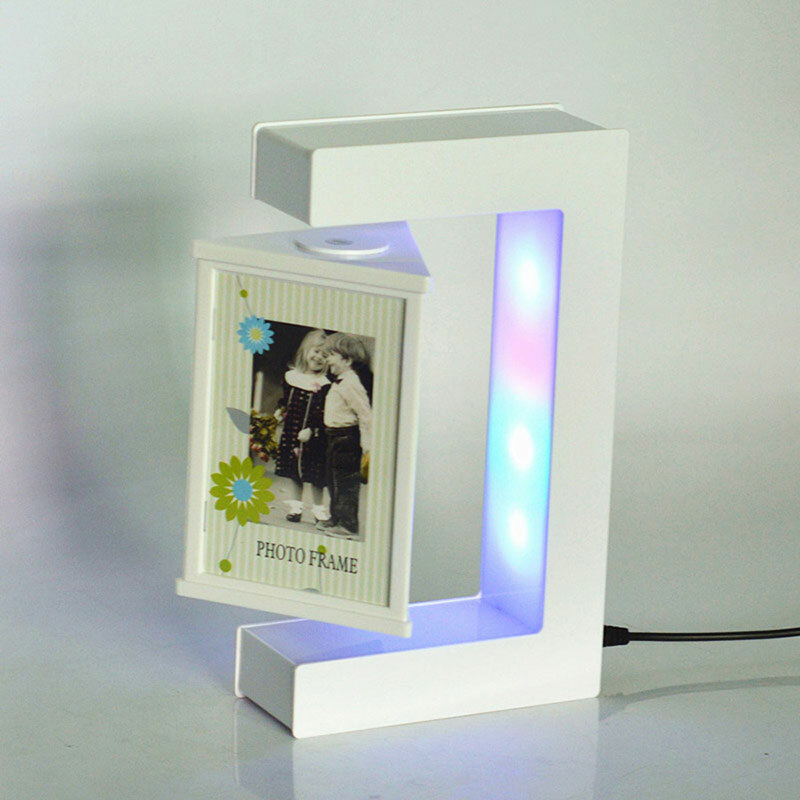 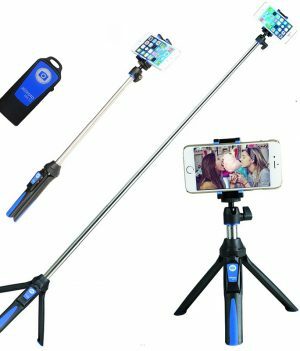 This fantastic product consists of a sturdy C shaped display stand and an awesome photo frame which hovers in mid air, held in place by a strong magnetic field within the display stand. 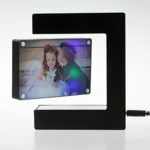 But that’s not all, the photo frame doesn't just sit motionless, you can actually tap it and it will start spinning in the direction you push! 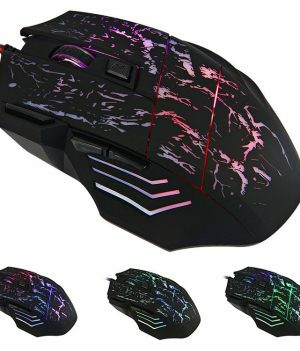 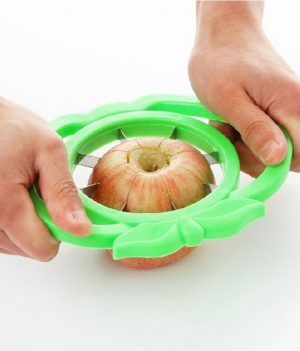 Even the lightest touch will cause it to start rotating – how cool is that! 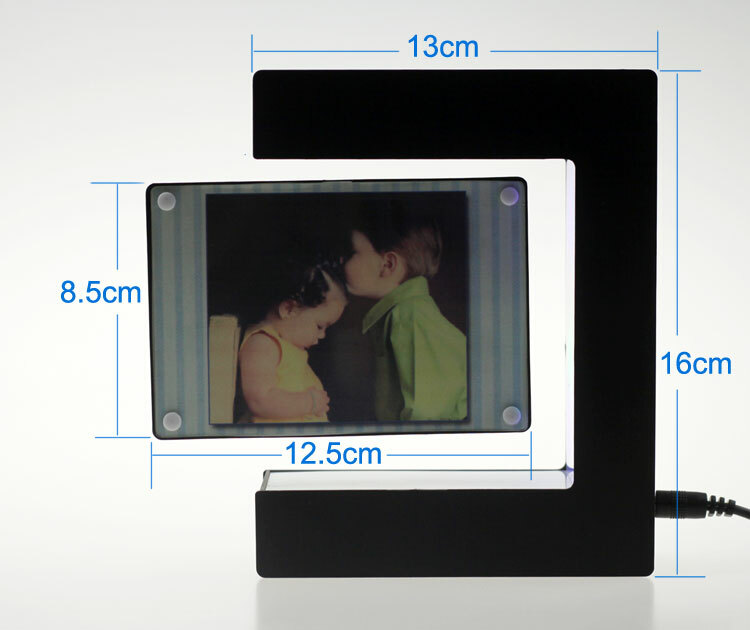 This Levitating photo frame would look great on your bedside table, on your desk at the office or even acting as a centerpiece for a coffee table. 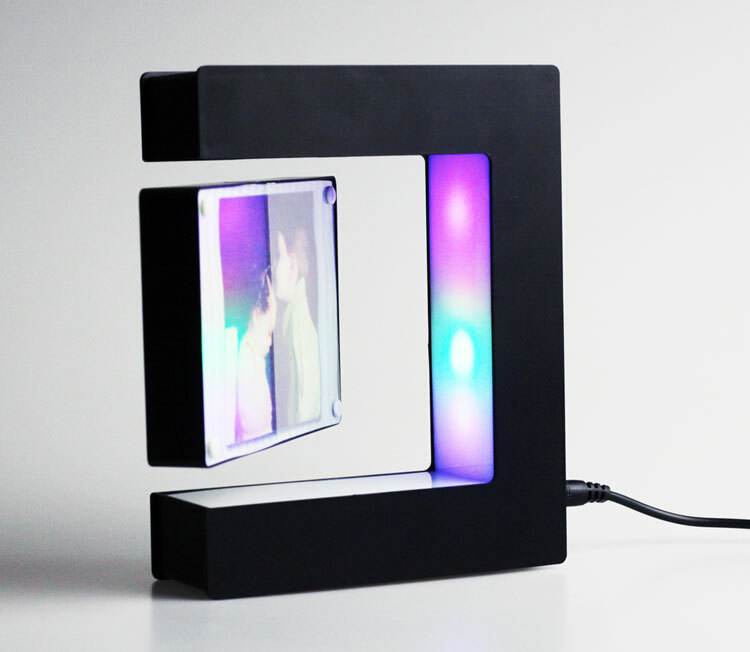 It also doubles as an LED desk or table lamp. 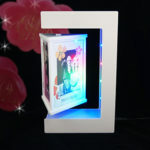 It also makes the perfect gift – you can set it all up with a special photo inside and let the lucky person discover it, already levitating in their room. 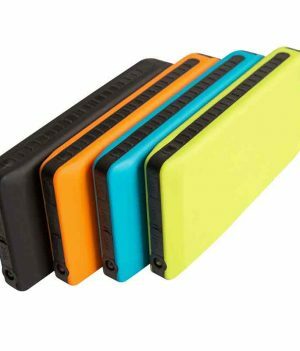 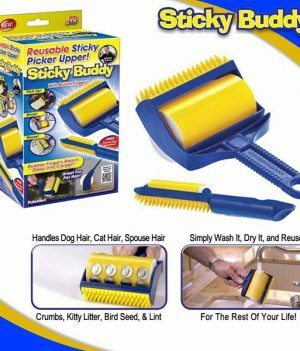 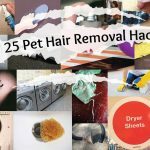 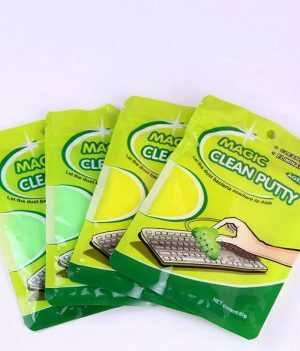 Cleaning Putty For Electronics is a great life hack for cleaning your keyboard, laptop, car, or any dust covered electronic where dirt and be hard to reach. 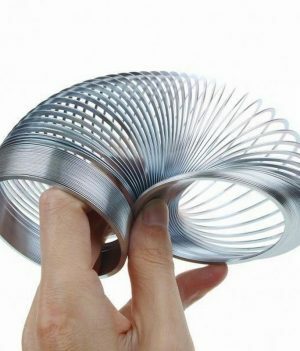 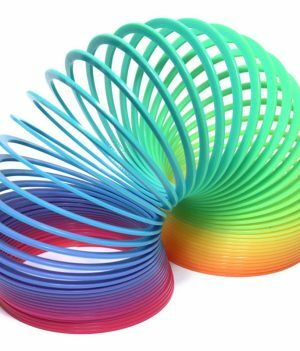 Everyone remembers the Classic Slinky, the great toy for boys and girls or just a great way to reduce stress in the office. 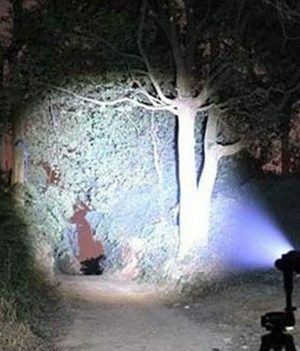 This Super Powerful Tactical Flashlight is great for camping, climbing, hunting, fishing, night walks, or night riding. 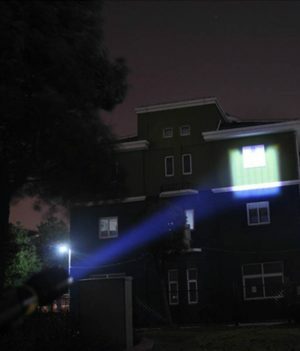 It's water resistant and comes with a dimmer setting for the times you don't the high powered light. 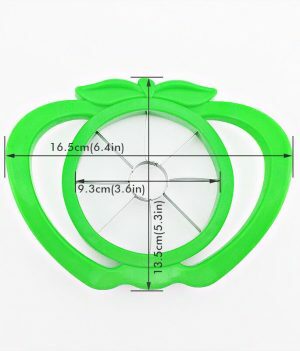 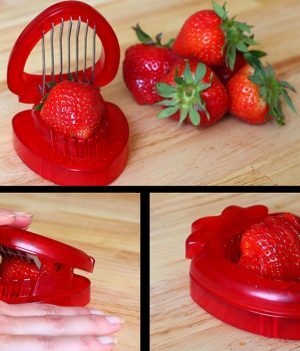 This Strawberry Slicer is great for fruit salad or just a snack for yourself or your kids. 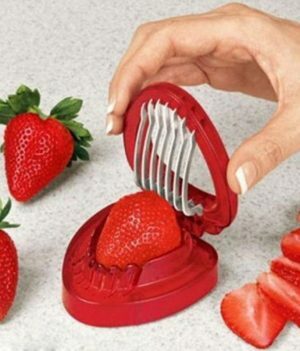 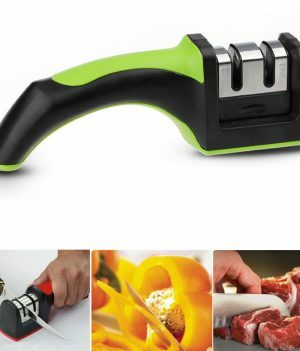 This stainless steel kitchen gadget perfectly slices strawberries into 5 equal slices.